ACP Now! » Juliette Mansour in the Atlantan ACP Now! 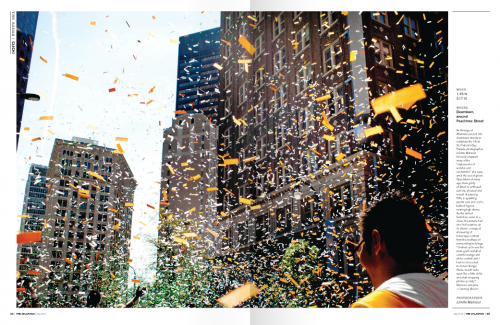 A great spread of confetti from the St. Patrick's parade on Peachtree via Atlanta photographer Juliete Mansour in the latest issue of the Atlantan, on pages 34-35.